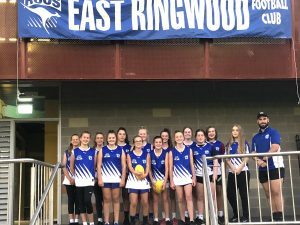 Pre-Season Training: Thursday 4.30pm to 5.30pm at at the bottom oval at East Ringwood Reserve, Cnr Mt Dandenong and Dublin Roads, East Ringwood. 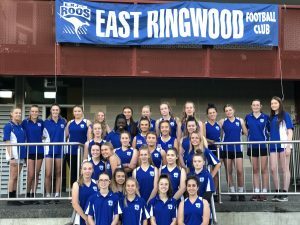 Pre-Season Training: Thursday 5:30pm to 6.30pm at the bottom oval at East Ringwood Reserve, Cnr Mt Dandenong and Dublin Roads, East Ringwood. 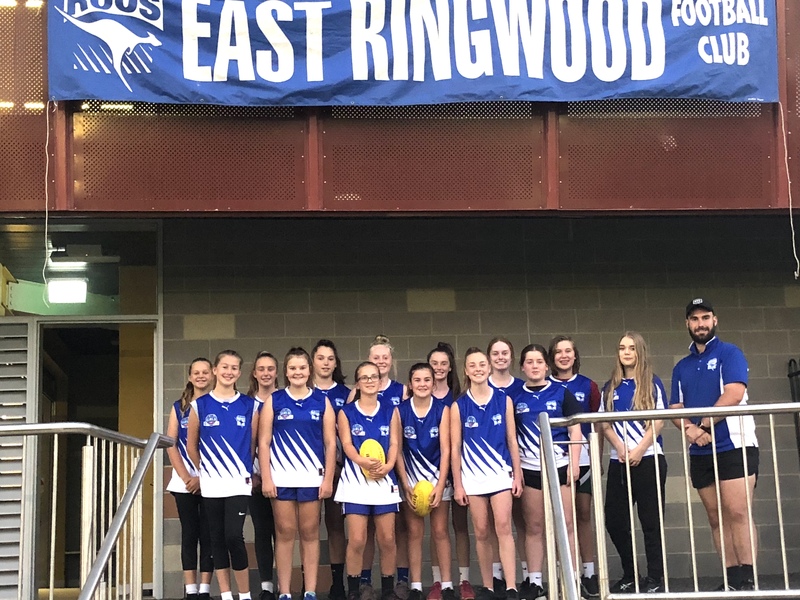 ERJFC Girls Football is again growing at a rapid rate. 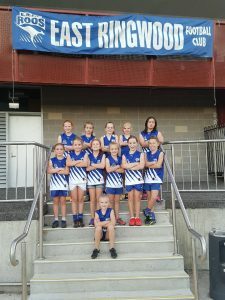 In 2019, it will be our 5th year of fielding Girls teams (the club will have a team in each age group!). 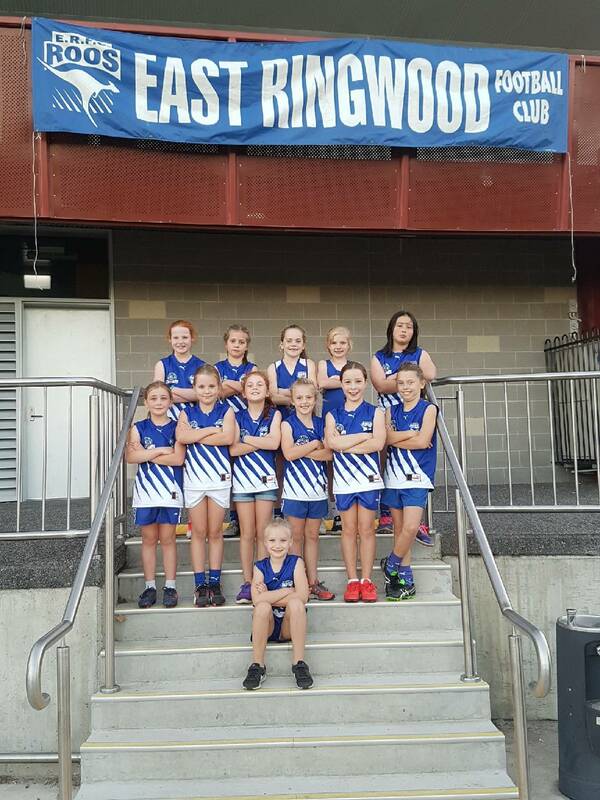 Our Under 16 Girls will be aiming for their 4th Premiership ! 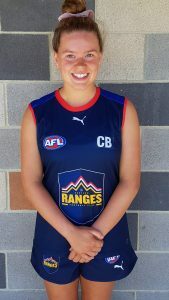 All her hard work, effort and perseverance have paid dividends! 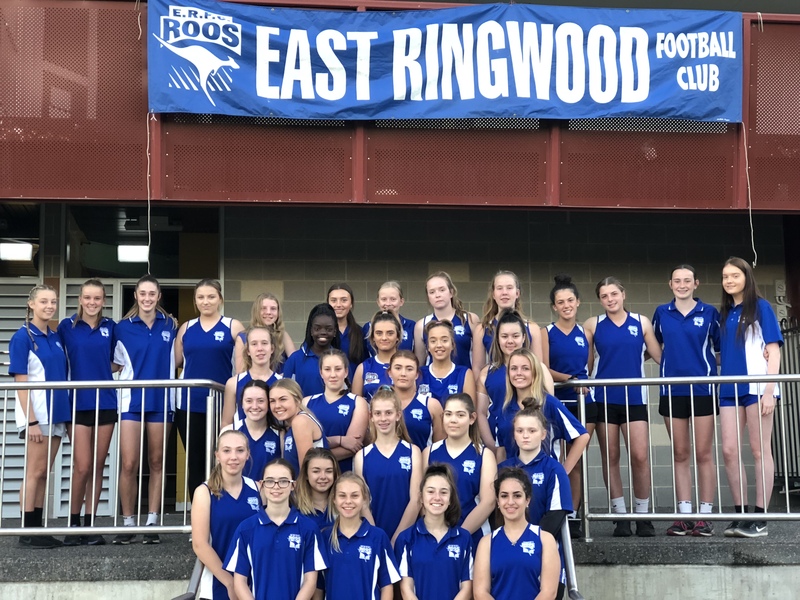 Congratulations from the East Ringwood family!